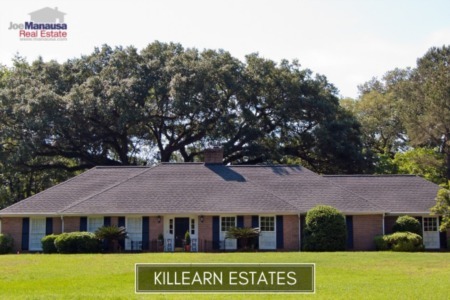 Chemonie Crossing is a popular NE Tallahassee neighborhood that features larger homes on large lots that range from 1.5 acres to nearly 10 acres each. 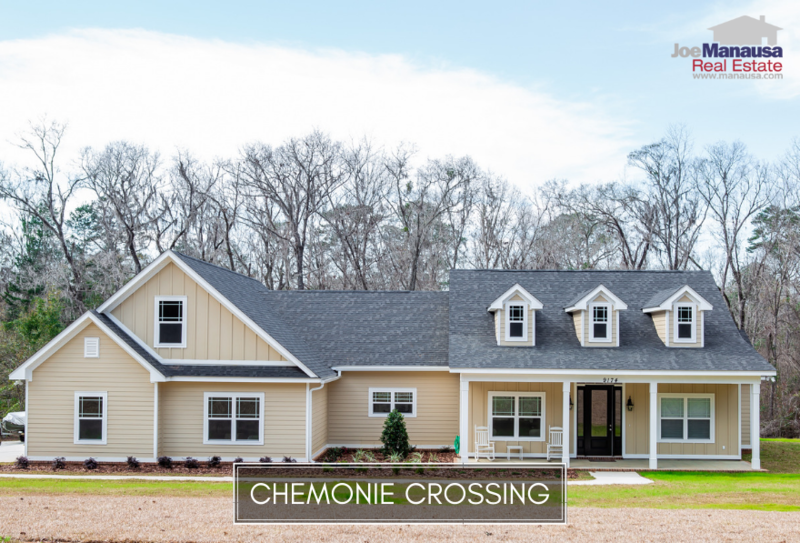 With homes built from 1990 to as recently as 2013, Chemonie Crossing often offers buyers an opportunity to purchase and modernize a large home for far less than it would take to buy land and build new today. Here are all the available homes listed for sale in Chemonie Crossing. It is important to note that the narrative contained below is for sales through December for all previous years, but through mid-March in 2019. The graphs and the closed sales table will be continuously updated into the future (meaning bookmark this page if you always want to know the current status of homes in Chemonie Crossing). The average price of a home sold in Chemonie Crossing has come down 1% in 2019 to $406K, but this is more a reflection of the size of homes selling than it is with depreciation. Home sales activity in Chemonie Crossing has slowed somewhat. Homeowners here with larger homes really need to promote the heck out of their homes so that the high-end homebuyers will consider them among all the other opportunities available. Currently, there are three homes for sale in Chemonie Crossing and none are under contract. Home values in Chemonie Crossing have been generally on a rising trend, but not at the frantic pace we've seen from most of the rest of Tallahassee. Through mid-March, the average value of a home sold in Chemonie Crossing has been $138 per square foot, which is an annual increase of 3.7% since 2012. Barbara Corcoran created and managed the top brokerage in New York City, and she knows which agents are committed to spending the money needed to generate the most buyers for each seller. Joe Manausa spends more money marketing homes each MONTH than most Tallahassee agents make in a YEAR! So if you want to work with the agent who will generate the most traffic for your home, contact Joe. The average home size sold in Chemonie Crossing typically falls in a range of 2,000 to 3,100 square feet, and 2019 is no different. The 2 home sales in 2019 have averaged 2,889 square feet. The following list shows more than 320 home sales in Chemonie Crossing going back to 1991. 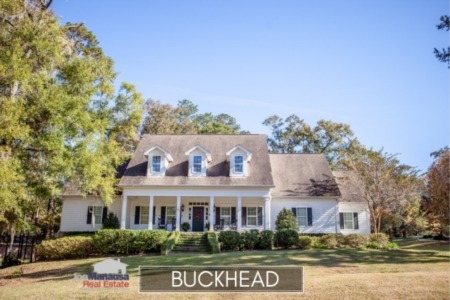 This concludes our March 2019 update on home sales in Chemonie Crossing, please give us a call at (850) 366-8917 or drop us a note if you have questions about this popular neighborhood in NE Tallahassee. Work with the Realtor recent clients recommend most often. Here's what thousands of people are saying about working with Joe Manausa Real Estate, you can see their reviews reported on Google, Facebook and Zillow right here: http://www.manausa.com/testimonials.